this part of the forum looked a bit sparse so I thought I would hit it with some straight up Mac vs Pc fire!!! 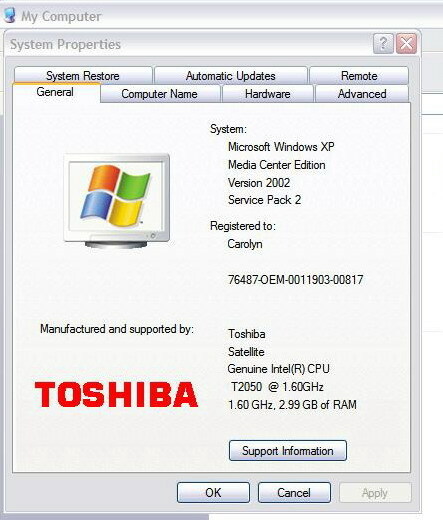 Not me, I still use my 2006 Toshiba XP. Many people still use XP Mine actually says 2002 2nd one is the vinyl cutter computer. No need to upgrade. They work fine. XP? That’s not supported any longer is it? I’m fairly certain the Chinese have all your files now and are using them, in collusion with Russia, to sell fake plotters with full graphics packages. I'm also running XP and have the computer DEDICATED exclusively to cutting with a cable (USB or Serial) running between the two machines, and no internet. It's a closed loop, without any external influences. Updating is turned off at the Operating System level. I think you can go to the SCALP website and get updates whenever they come out. Don't know why anyone would want MORE updates other than if there were major improvements. I think you will find with SCALP and other cutting software that the updates are mainly used to fix glitches. When they roll out something exciting you get to pay for it again in a complete new program version. I use an older iMac (mid 2010) loaded with 16gb ram and Illustrator CS5 (full CD no monthly expense). I got tired of fighting the windows update game and switched to the iMac in 2010. So I guess that's about 7 1/2 years on this one at this point. I NEVER even conceived of getting that kind of mileage out of a windows based pc. 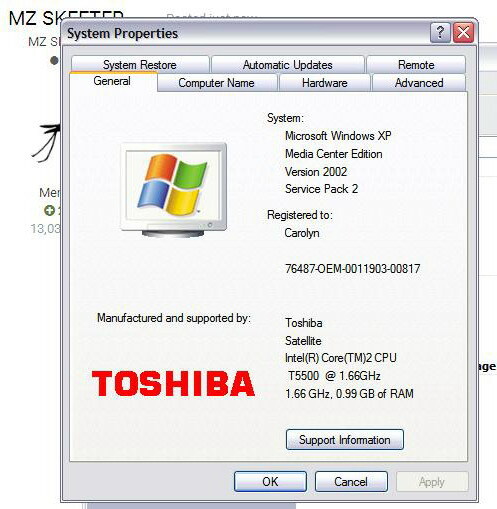 Have upgraded a few times to newer operating systems as offered but have not really had any issues at all. I am a complete mac convert at this point. Still keep a windows laptop around for the occasion anti-mac need but my next laptop will be mac as well. I did have to switch over to a different brand of printer that was mac friendly. For cutting I use SignCut Pro 1 lifetime dongle and I don't think there has ever been an update on it or one needed. SignCut is cross platform compatible and one of the main reasons for my initial interest. With a dongle rather than the mont to month plan style you can switch computers at will. For cutting I actually set a windows 7 laptop over by the cutter and run SignCut on that one. When it crashes or gets finicky (it's a windows system so you KNOW that's gonna happen) I can roll the cutter over by the iMac and keep cutting (have only had to do this a couple times in the last few years). Never know, some people get their jollies in the strangest ways. Ha! Started on a WinXP laptop with Sign Blazer. Changed residence and connected the cutter to a PC desktop (Win7). Worked great, until it didn't - it was a Win box after all. Picked up a MacPro, tried to make the cutter work with FlexiSign, didn't want to take the time to relearn a cutting software ... Paralleled the Mac, installed SB on 2nd Windows HD, hit the ground running. Still have the same setup to this day. I've updated the Mac OS only when necessary, and keep the Win7 as-is. I like my legacy software, because none of it cloud or subscription based. If I had to do it all over again, I'd do it the same way. I will freely admit that I am 'behind the times,' but then again - If it ain't broke...! As far as iOS upgrades ... everything turns to brick. Hahaha.